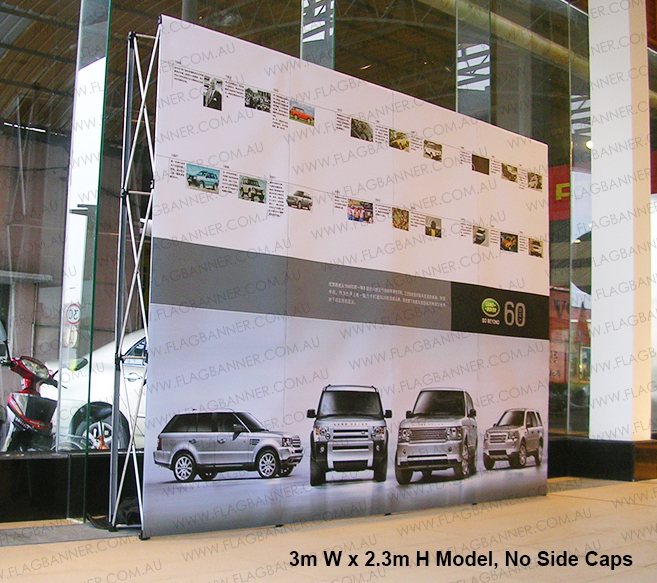 Pop up media wall is a luxury looking 3D Media Wall . 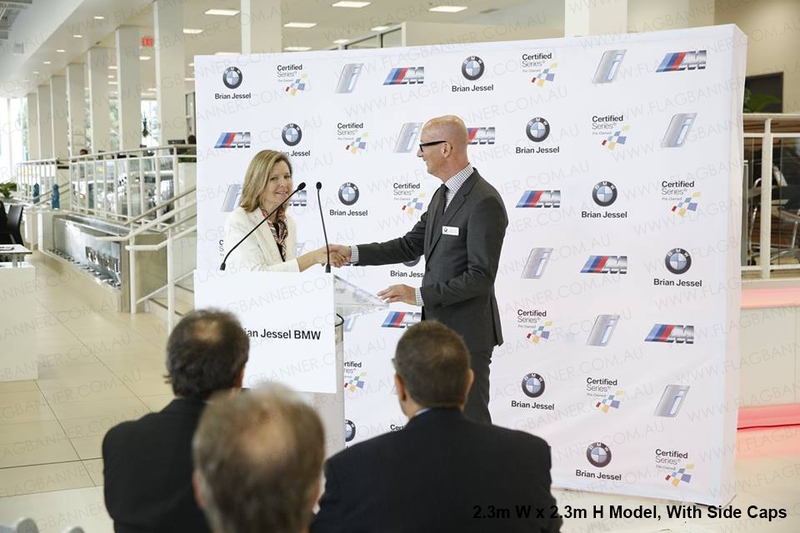 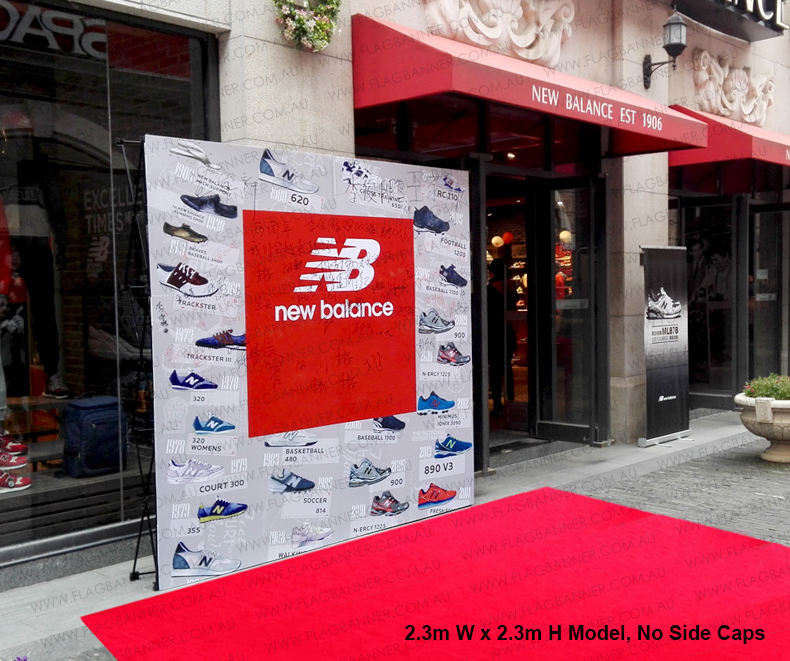 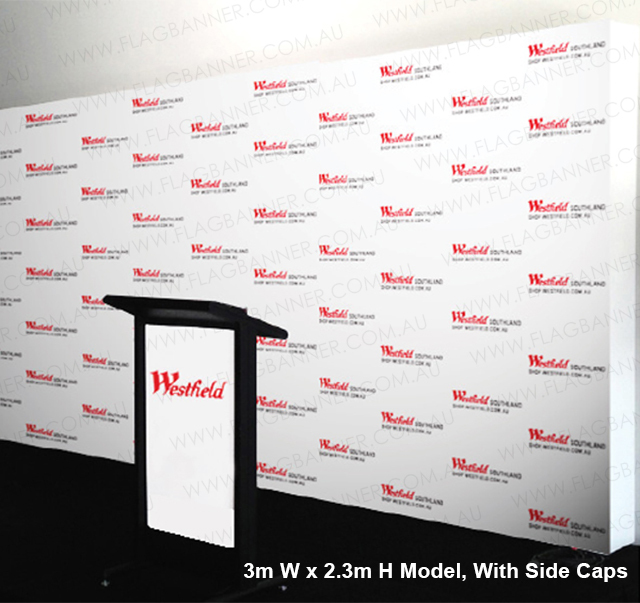 Pop up media wall is also call Event Media wall,Backdrop Media Wall, Backdrop Banner. 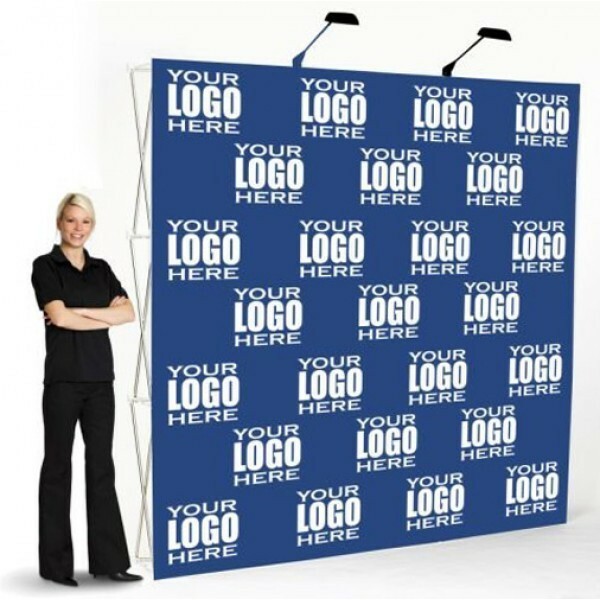 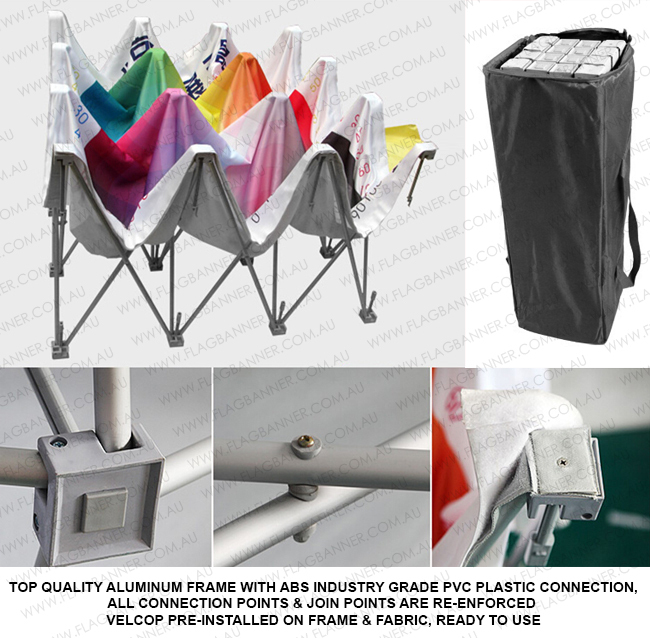 This pop up media wall comes with Smart Pop Up Aluminum Banner Frame + Premium Quality Full Color Printed Fabric (Velcro attached style) + Easy Travel Carry Bag.